THE MAJESTIC SERIES has set the standard of excellence in the industry. The multi-chamber frame is heavy, remarkably strong and durable. International Window understands the importance of providing a secure environment for your family, we reinforced our sash with aluminum to add structural integrity and impede forced entry. Anti-theft devices like our recessed latch and lock system with secondary security mechanism are standard features in the Majestic Series and each window incorporates 100% welded joints and corners for added strength and security. As a result, each Majestic window also meets commercial rating requirements (C30). Specialty options include grids, leaded glass and v-groove glass configurations. Please ask your sales representative for details. At International Window, quality is our trademark. That is why we leave nothing to chance. We use quality vinyl in all of our windows and patio doors. Each product then undergoes rigorous testing to ensure its adaptability to changing climatic conditions. 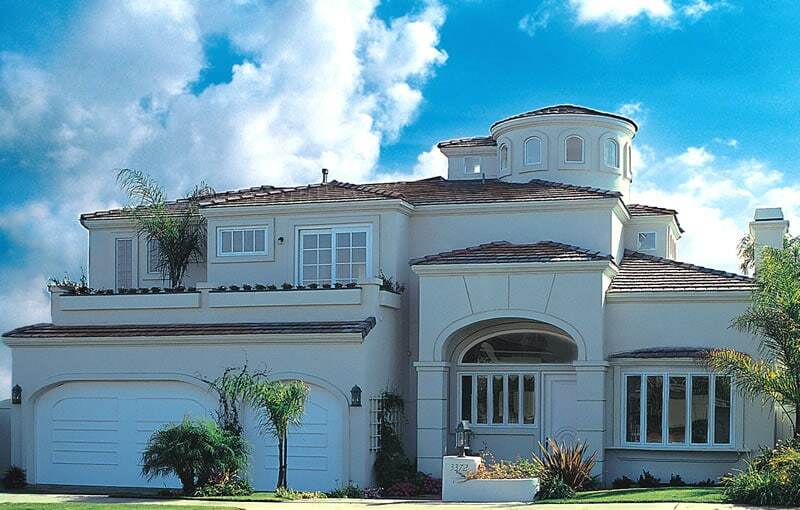 By using state-of-the-art technology, we are able to consistently manufacture premium windows and patio doors. Many companies talk about customer service, at International Window, we embrace it. Treating each customer with respect and dignity. That means keeping our promises, standing behind our products, shipping on time and listening to our customers’ needs and our dedicated sales staff is available to assist you. Frankly, we value you as a customer, we appreciate your business and we’ll do what it takes to make you happy. It’s that simple.